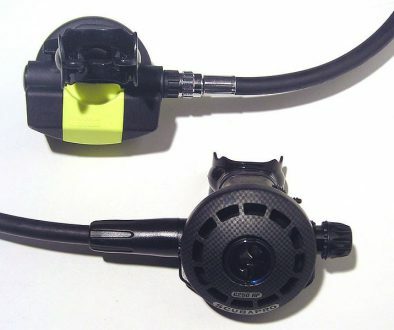 Scuba diving is inherently dangerous and there are a good deal of scuba diving dangers to be aware of so that you can take measures to avoid them or in the case of something happening, be able to respond correctly to the situation. Scuba diving is absolutely a fun and exciting sport and you can get to see a whole new and beautiful world under the water. So don’t let these dangers dissuade you from trying the sport out. If you take the right precautions you can avoid these dangers from happening. For a look at health restrictions for diving just take a look at my article on Health Restrictions. 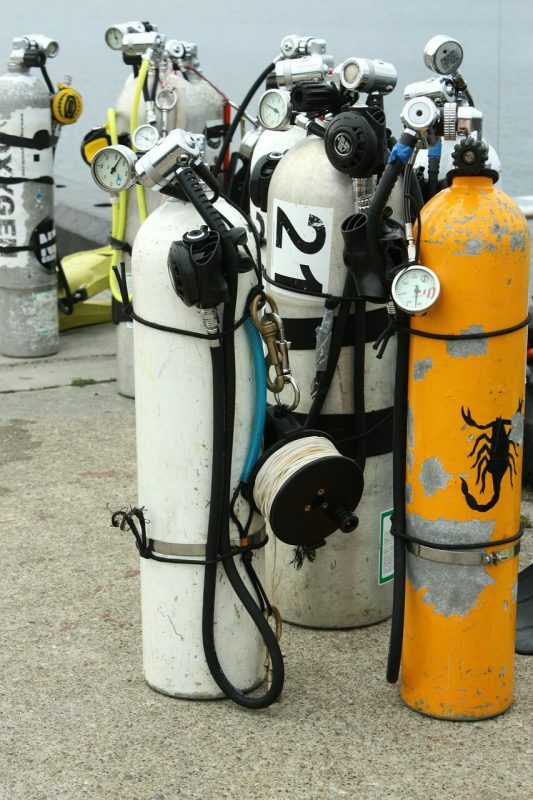 In scuba diving, there is a lot of equipment used. This results in a multitude of possible things to go wrong with your equipment. You can avoid most of the problems by maintaining your gear correctly and doing safety checks on your gear regularly. 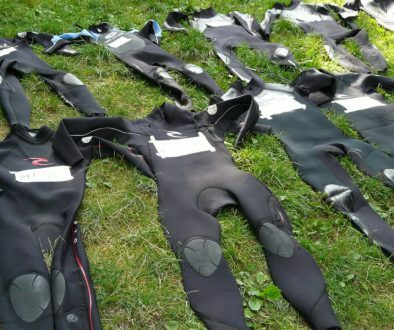 For the casual diver who does not have their own equipment, they have to rely on renting their gear from dive centers or they might be on vacation and need to rent some gear for a dive. This is where equipment failure becomes very possible. Always check out the gear thoroughly and if there is a piece that you do not like or are suspicious of, don’t be afraid to ask for a replacement. This is your life we are talking about and there is no need to take unnecessary risks. You should realize that entering the water is the same as entering the wild plains of Africa. The underwater world is just as wild and untamed as land can be and precautions should be taken to avoid any unnecessary dangers. Most sea life is not aggressive towards divers but they are wild animals nonetheless and care should be taken when you encounter them. Doing things like hand feeding could result in the loss of a finger or two or even worst the whole hand. There are plenty of things that can sting, stab, bite, or shock you in the oceans of our world and if care is taken you will be able to have an incredible diving experience. 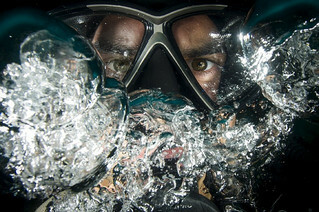 Barotrauma is the effect a rapid change in pressure has on the body cavities when diving. There a multiple types of barotrauma and I have listed them below. The sinuses are air-filled cavities that are susceptible to barotrauma and if you have a blockage it can cause a severe headache as well as epistaxis (nosebleed). So if you have sinusitis or a really bad cold, the best recommendation is not to dive or flush your sinus out well before the dive if in the case of a mild cold. This kind of trauma is generally found in rookie divers. As you descend the pressure on the outside of the eardrum gets higher than the pressure on the inside and if not equalized will result in excruciating pain, a ruptured eardrum and even passing out. It should be noted that the exact opposite happens when ascending as well. By holding your nose and blowing, you can push air into the ear canal and equalize the pressure on either side of the eardrum, thereby alleviating the problem. On ascent, you can get rid of the excess air in the ear canal by swallowing and moving your jaw around. This is also known as a Pulmonary Embolism and is the most severe of the all the barotraumas. This generally occurs within the first 30 feet (10 meters) of water. 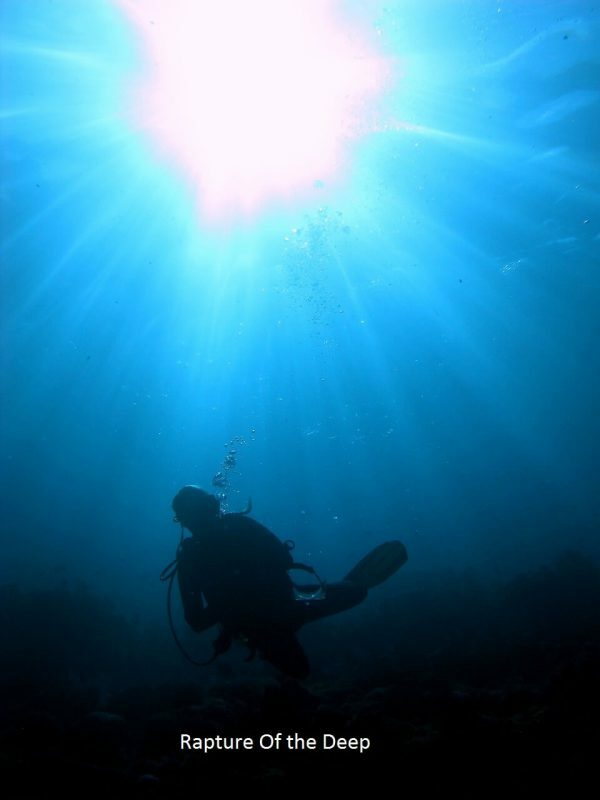 When ascending to the surface a diver must get rid of the excess air in their lungs by exhaling more than they inhale. As you near the surface and you are ascending to fast, the excess gas in the lungs cannot get out fast enough which results in the alveolus (air sacs), to expand and causes cracking of the alveolus, pleura, bronchus and even an embolism (gas bubbles in the blood). Basically your lungs rupture. You can avoid this by slowing down your ascent so that you can safely expel the excess air in your lungs. Just follow your small bubbles and your ascent speed will be fine. 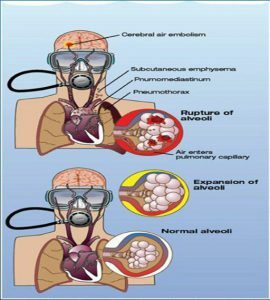 This is also why it is so important to never hold your breath when scuba diving. Your lungs can literally explode if you do. This one is pretty rare but it does happen. If you have bad teeth, decay can cause a cavity to form and you, in essence, have an air pocket in your tooth or you had a filling done and the dentist left an air pocket under the filling. In this case, the teeth can literally crack inside your mouth causing severe pain and damage. 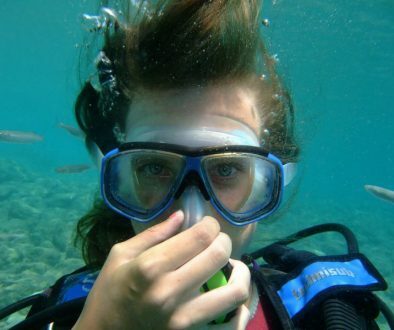 So have your teeth checked by a qualified dentist to ensure that you have healthy teeth before diving. This works pretty much the same way as Otic barotrauma and occurs during your descent. The relative negative pressure inside the mask can cause petechial hemorrhages (broken capillary blood vessels in the face) and subconjunctival hemorrhages (ruptured blood vessels in the eyes). To alleviate this problem just blow some air into your mask through your nose until the pressure equalizes again. Commonly called “The Bends” or “Getting Bent” is a very severe condition that occurs when you ascend to fast. As you dive deeper the water pressure will actually force nitrogen into the tissues of your body. So the deeper you dive and the longer you stay down the more nitrogen will be absorbed by your tissues. When you start to ascend from a long deep dive, you need to do so slowly and in stages to allow the excess nitrogen to be “off-gased” by the body. If you ascend to fast the nitrogen will come out of the tissues in the form of tiny air bubbles and will get into the bloodstream. 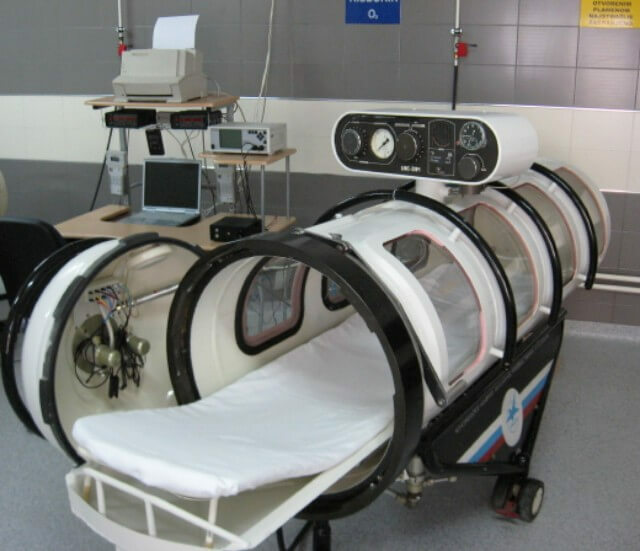 This will cause excruciating pain in the joints and can cause death if not treated immediately in a hyperbaric chamber. You can prevent this from happening by having a slow ascent and regular decompression stops along the way. Also known as “rapture of the deep” or getting “narced” is a condition similar to getting drunk. It is an actual poisoning of the bloodstream by having too much nitrogen. This causes impaired judgment and disrupts your sensory perception. Anyone who has been to the dentist and had Nitrous Oxide will know what the effects are like. 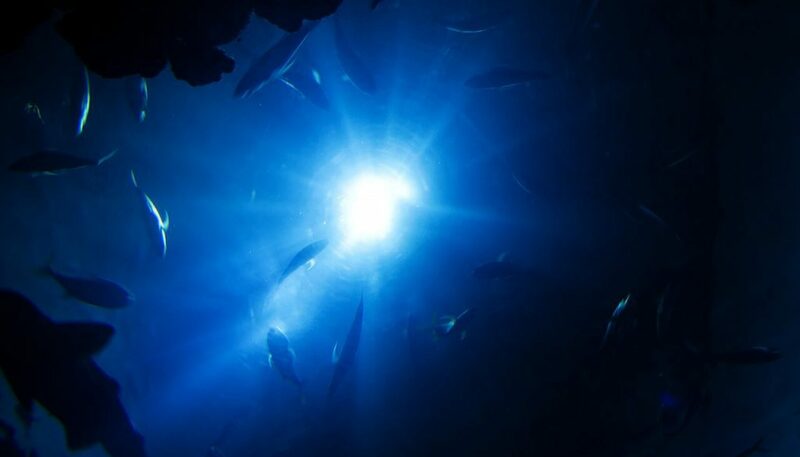 Things like fatigue, how good a shape you are in and if you have been partying the night before and drinking alcohol, all can increase your risk of getting nitrogen narcosis. Getting plenty of rest the night before a dive or using different gas like Nitrox or Trimix can help prevent this condition from happening. This is generally only experienced by deep divers, below 135 feet. At these depths, the pressure is so great that the life-giving oxygen you are breathing can actually become toxic to your body. This can cause things like tunnel vision, nausea, twitching, seizures and loss of consciousness. This can be avoided by following strict guidelines for filling your tanks with the correct amount and mixtures. This is when you get really cold and your body’s core temperature drops below normal. This can lead to loss of motor skills, violent shivering and some really bad judgment which could become dangerous and lead to a more severe condition like decompression sickness. 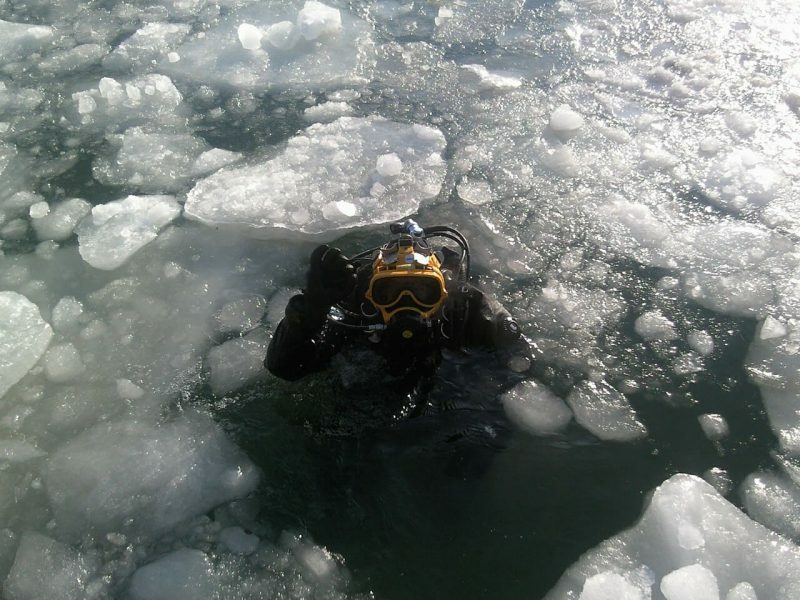 Stay warm and wear the appropriate wetsuit for the dive. If you start to get cold call the dive off and ahead for the surface before things get worst. So there you have some scuba diving dangers. As I mentioned earlier some of these are really serious and care and precautions will help prevent any of them happening. Scuba diving is dangerous but the rewards are well worth the risks and these dangers do not happen very often. I think it is like 1 in 10000 dives for something to go wrong. You could dive your whole lifetime and never experience any of the above-mentioned dangers. So get out there and dive! If you have any comments or questions about this topic or anything else concerning scuba diving, please feel free to leave them below and I will gladly respond to you. Wow, I have thought about trying this as I had mentioned in one of your other articles. I had no idea there were so many precautions you had to consider. I knew of the equipment checks, the oxygen concerns, and the wildlife but the others were very good information for me. 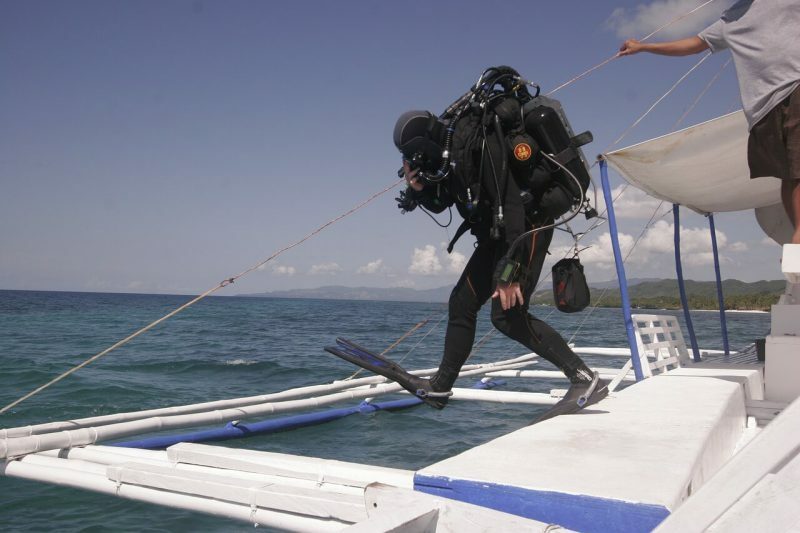 This is really getting me more and more ready to do my first dive. Thanks. Hi Ronnie and thanks for stopping by again. Yes, there are some precautions to take but once you have taken them you are very safe to dive. I am sure you will have great time diving. Hope to see you in the water soon. Loved this article mate! I’ve been scuba diving once before on the Great Barrier Reef and it was the most amazing experience I’ve ever had the pleasure of doing. 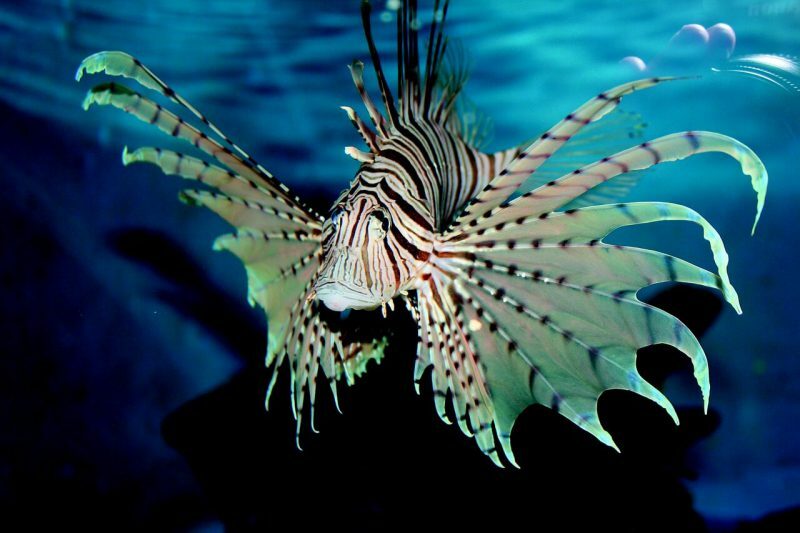 It’s incredible the underwater world! Thanks for the great tips! Hi Jeremy and thanks. Diving is such a great experience for sure and the Great Barrier Reef is an awesome place to go diving at. I am jealous, lol. You are welcome and I am glad you found the tips useful. I wish a great experience on your next dive. Wow, I had no idea there were that many dangers associated with scuba diving. I’m glad I came across this article because this was on my bucket list of things to do in the future. I’ll be sure to pay much closer attention to whatever equipment I rent and to also take measures needed to equalize pressure changes when descending and ascending. Thanks for sharing! H Sarah and thanks for stopping by. Yes, there are some dangers but if you take the right precautions you will be fine. Don’t take it out of your bucket list, it will be an experience that you will not forget. Hope to see you in the water soon.